While there are no formal prerequisites, candidates must be able to use basic English and Math skills, and be at least 18 years of age. The ability to estimate load mass and apply slinging techniques forms part of the assessment. Candidates are permitted a maximum of 4 hours to complete 3 lifts. Assessment includes oral/written theory questioning and practical demonstration of skills via 3 lifts of different load masses. Recognition of prior learning is available. Applications must be supported by valid workplace documents and a practical demonstration of knowledge and skills. On successful demonstration of competence a nationally recognised Statement of Attainment is issued for TLID3033 Operate a vehicle-mounted loading crane. Cost is calculated on a group of 4-6 people. Contact HRD for further details. Confirming competent operation of a truck-mounted loading crane is essential for duty of care and risk management in the workplace. A vehicle-mounted loading crane is defined as a crane mounted on a vehicle for the principal purpose of loading and unloading the vehicle. Employers and contractors can access assessment against TLID3033 Operate a vehicle-mounted loading crane. 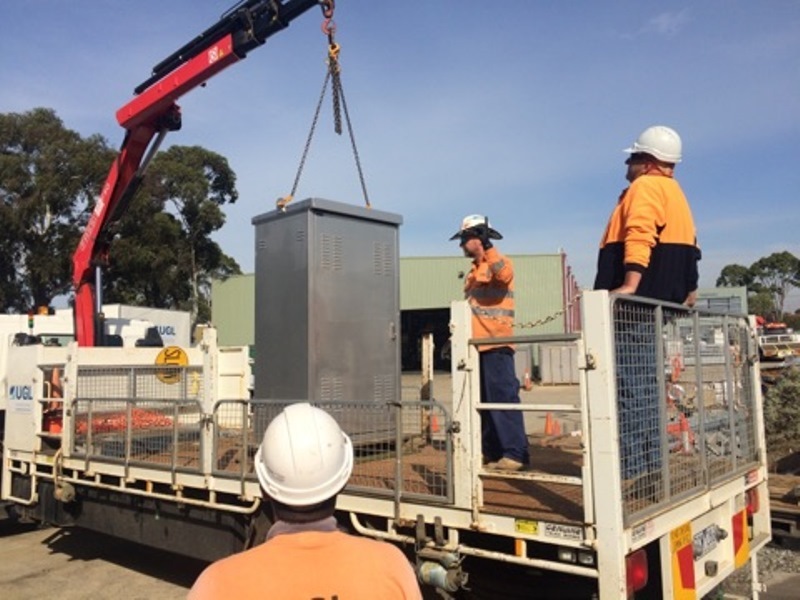 This unit covers the skills and knowledge required to operate a vehicle-mounted loading crane to shift loads with a capacity of less than 10 metre tonnes. HRD offers this unit of competency as assessment-only in the workplace. Training is not provided. to be a minimum of 18 years of age. In addition, assessment for this unit of competency requires that you know and can demonstrate the application of load estimation and slinging techniques to move a load. Assessment candidates may, therefore, find it useful to have completed dogman training prior to assessment. Assessment includes a theory component and practical demonstration of skills and knowledge. A candidate is expected to complete 3 lifts of different load masses in a maximum of 4 hours. A nationally recognised Statement of Attainment for TLID3033 Operate a vehicle-mounted loadiing crane will be issued on successful demonstration of competence. Candidates seeking RPL will be asked to demonstrate their skills by lifting at least one load and provide valid supporting workplace documents.